Browse our Lakes Region real estate listings below and contact our team if you have questions or would like to schedule a tour. Register for an account on our site if you would like to start saving your favorite properties and receiving notifications by email when new Lakes Region homes match your search criteria. As the seasons continue to change, this property is also perfect for snowmobilers! Lake Wentworth-Set back from the road and along the shore of the sunny side of the lake. Dock and sandy beach/swim area. This four season home offers 3 bedrooms including a master with private bath, queen guest room and 6 bed bunkroom. New hardwood floors and granite kitchen with modern appliances, dining area, living room, game area with ping pong, den and beautiful sunroom overlooking the lake from sunrise to sunset. Cable & internet are included. plus 9% NH Rooms Tax and $175.00 cleaning fee, $50 processing fee. Don't miss your opportunity! I have a question about the property at 207 Governor John Wentworth Highway Wolfeboro NH (#X425r1720). 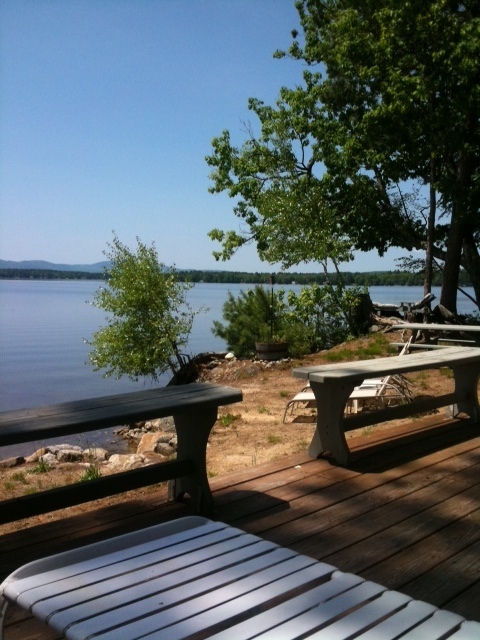 I would like to schedule a visit for the property at 207 Governor John Wentworth Highway Wolfeboro NH (#X425r1720).